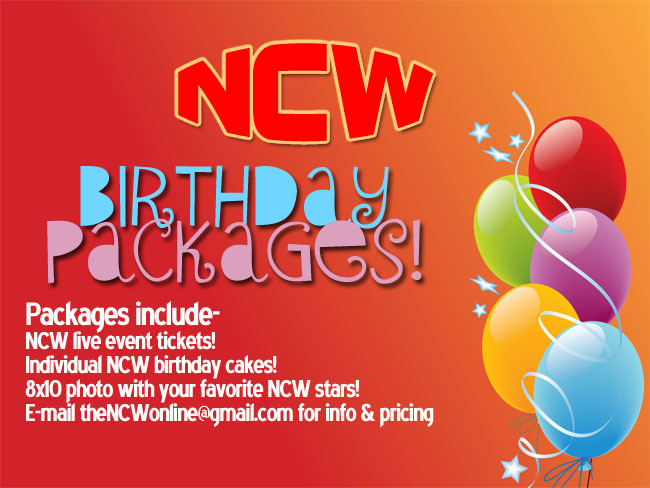 TONIGHT NCW Debuts in Westerly, RI! 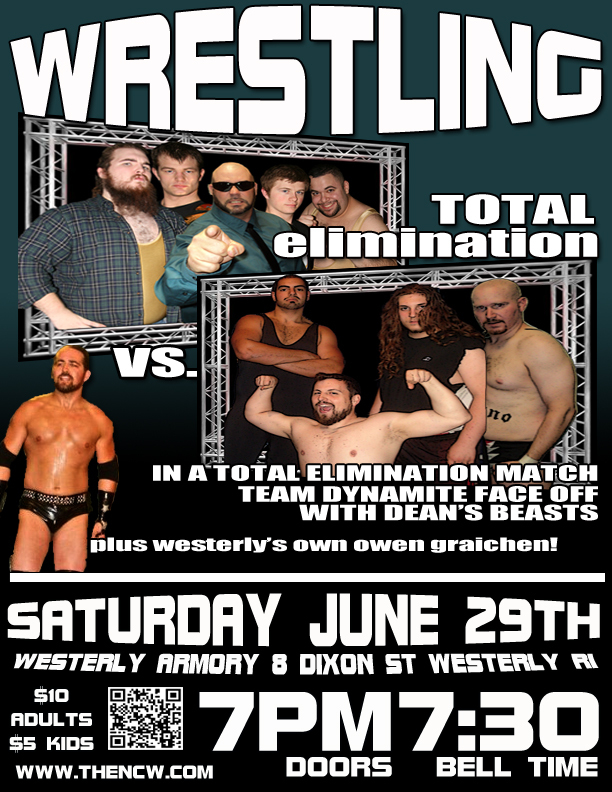 Tonight Northeast Championship Wrestling makes our debut at the Westerly Armory [8 Dixon Street] in Westerly RI for TOTAL ELIMINATION. Doors open at 7pm with a 7:30pm bell time, tickets are $10 for adults and $5 for kids twelve and under.